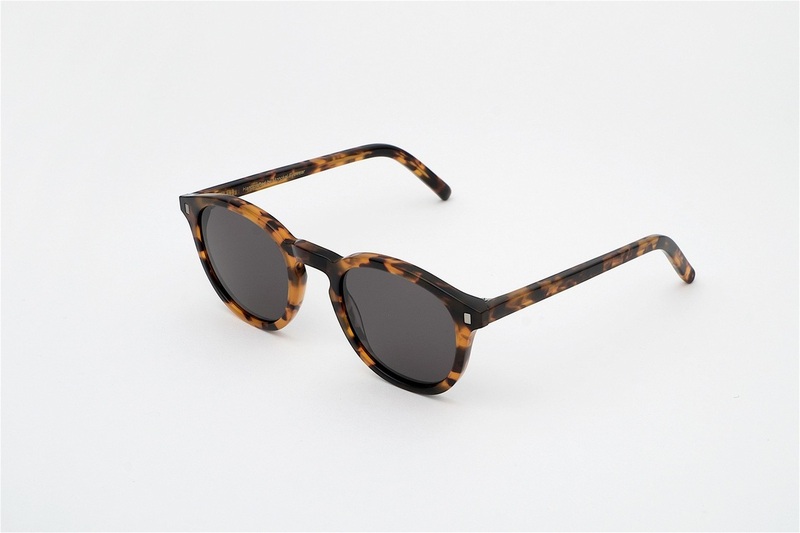 You may have heard of Hard Graft leather goods but probably didn't know they have sunglasses as well. 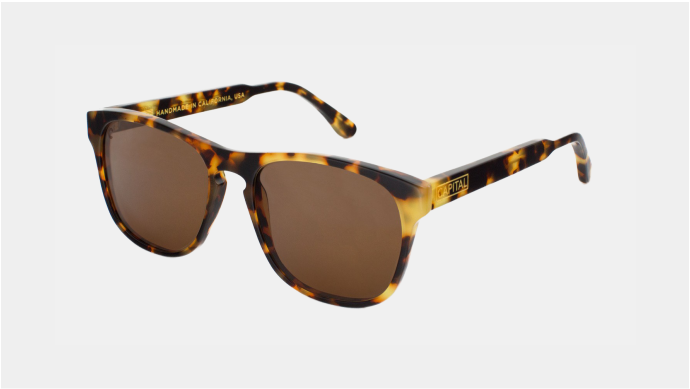 These sunnies are limited edition and feature anti-fingerprint mineral glass lenses that adaptively darken in the sun and lighten in the shade. 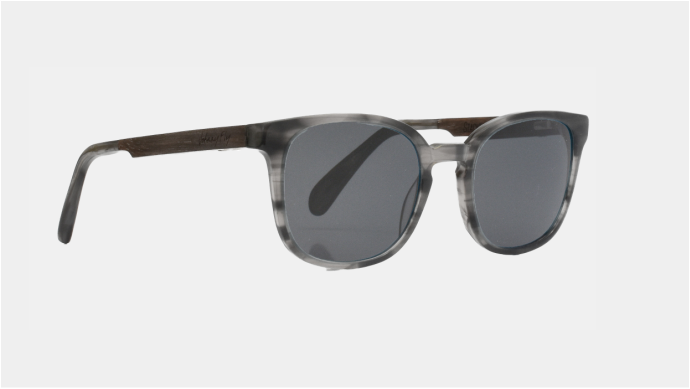 Altitude Stacked - Johnny Fly Co.
Specs: Acetate Front Frame, Adjustable Acetate Ear Piece, Available in Rosewood and Ebony Wood, Polarized UV 400 TAC Lens, Johnny Fly's Medical Grade Spring Hinge, Includes Textured, Microfiber Cleaning Pouch and Wooden carry case. A square frame best suited to broad oval faces, the Monroe II in Matte Black acetate is a larger version (3 millimeter in each lens) of the best seller Steven Alan Optical Monroe frame. Made with Matte Black cellulose acetate from Northern Italy and rose gold plated traditional pin and rivet hinges. Sunglasses feature UV protective and polarized charcoal lenses. 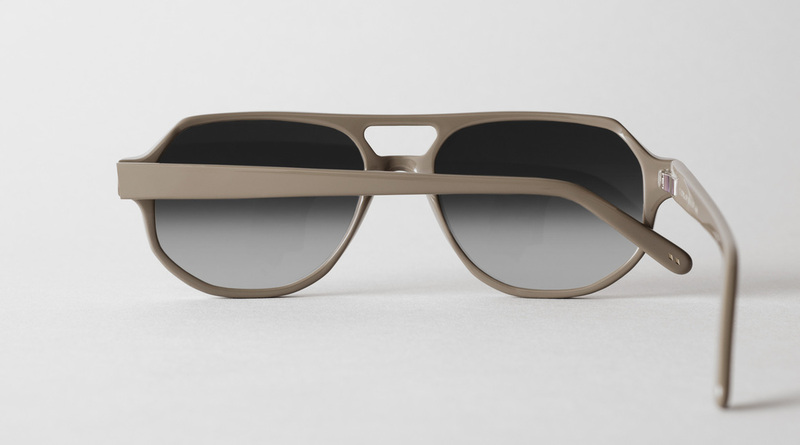 Rethink your sunglass style with the Capital Forrest - Havana Tortoise Sunglasses. 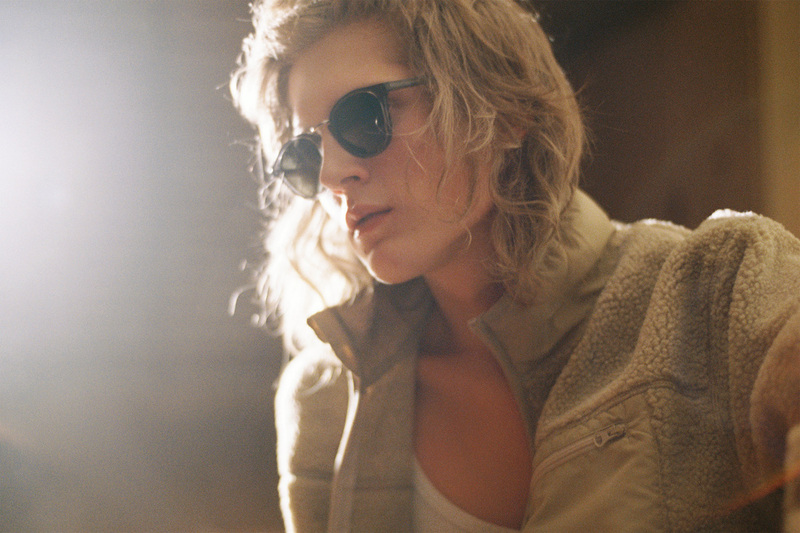 Capital is an independent eyewear design and manufacturing studio in San Francisco, California. All our glasses are handmade in the USA by skilled craftsmen with outstanding attention to detail.